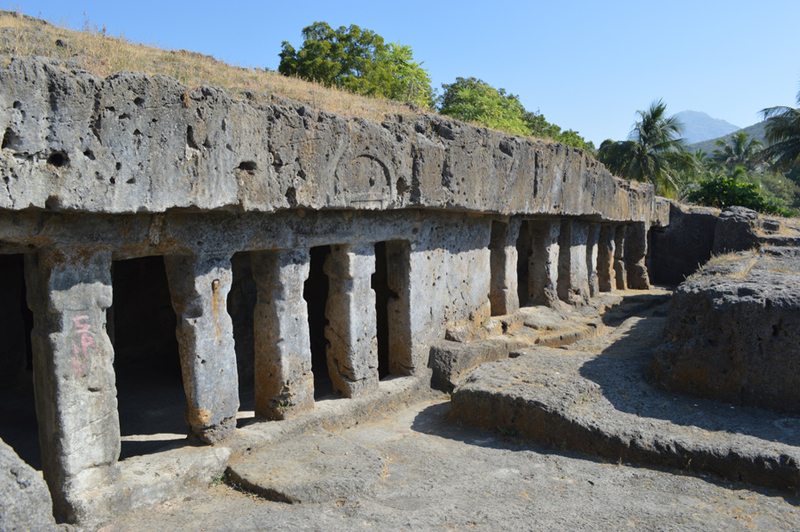 The Khapra Kodia and Baba Pyare Caves are an integral part of the Junagadh Buddhist Caves cluster. 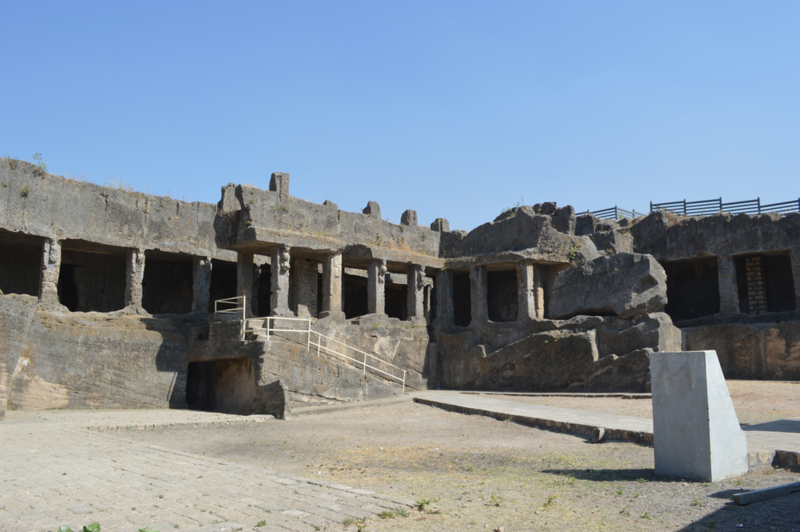 Dated back to 1st century AD the caves are located in the Junagadh district of Gujarat. The caves are part of the simplest structure in the Indian cave history. The Buddhist caves mark up an interesting travel destination spot in India. The Khapra Kodia groups of caves are small and compact in design and are also famed as the Khangar Mahal. The Baba Pyare caves are also an important part of the caves groups in Junagadh. It is situated close to the Modhimath in Baba Pyare thus getting its name. These caves are more diverse and spread in area as compared to the Khapra Kodia caves. It consists of four caves in the northern wing which also homes a court and chaitya used earlier by Buddhist monks along with 13 other caves channeled across three floors. The caves are a fine example of the fine architectural class of the ancient Buddhist dwellers. History says that the cave dwellers had to vacate the property and relocate due to a water seeping chaos many years from the time of its construction. The caves are frequently visited by enthusiasts and are still in stable condition. The caves are part of fine artistic history and builds up for an ideal tourist spot in Gujarat. The caves are full of ancient rich history as these were used by Buddhist monks centuries ago. The caves were shelter houses of the then Buddhist monks during monsoon before they were given the status of protected heritage. These caves date back to the era of 4th century and were built during the rule of Ashoka. The Khapra Kodia caves are also the oldest man made caves in Junadagh from the cave clusters. The caves were originally carved by poor dwellers also known as bhikkus with modern symbolic architecture way ahead of its time. Its architecture was very unique with an L shaped abode that was accommodated with water tanks in the western flanks. The signs of early construction although did not have any iconic impression over them. The caves make up for an ideal tourist destination in Gujarat. The district of Junagadh is easily accessible by bus and rail. Veraval and Rajkot being the closest railway stations and one can also access the cave region by hiring private cars to and from the place. The best time to be visiting these caves are during the months of October to March.